Regrooving has been in practice for ages now, so it’s not a new concept for the automobile companies; however, the tire dealers and sensible people do not recommend regrooving for the consumer tires. But, regrooving is perfectly normal, and if it is done properly with proper machinery and equipment, it is recommended for commercial tires. Those who don’t know regrooving, it is a process in which tread pattern is made on tire according to the manufacturer’s tread pattern by cutting it into the tread. 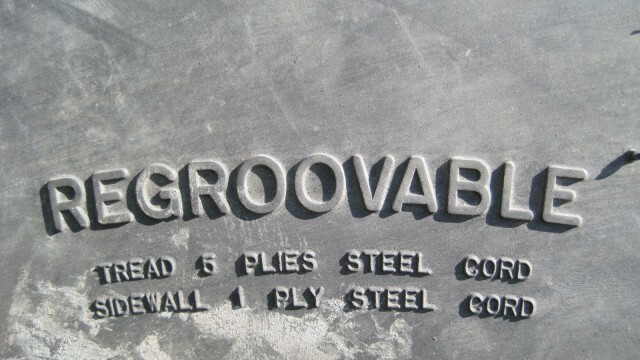 The regrooved tires are thus called “regroovable”, and for this purpose, they have a certain amount of under tread. It is a workable option which not only makes the tire more economical, but it also increases the lifespan of a tire. Regrooving can be beneficial in particularly two ways if it is done properly. Firstly, the same tires are used for a longer period and Secondly, rolling resistance is reduced by lower profile thickness which results in an improved fuel economy. It can also help the environment and avoid pollution, but people don’t opt regrooving for this very reason, unfortunately. Regroovable tires can give 50% more tread because they have the ability to cut tread grooves deeper into the tire. This is done easily because of the presence of extra thickness of rubber during the time of its manufacturing thus the reliability of tire is not disturbed. Regrooving is considered to be done on tires which are not able to move the vehicle on barren lands like farm vehicles etc. People often mistakenly regroove their tires without knowing if those tires are regroovable or not thus forgetting the consequence of this mistake as well. Tires which are regroovable are designed especially for this purpose. 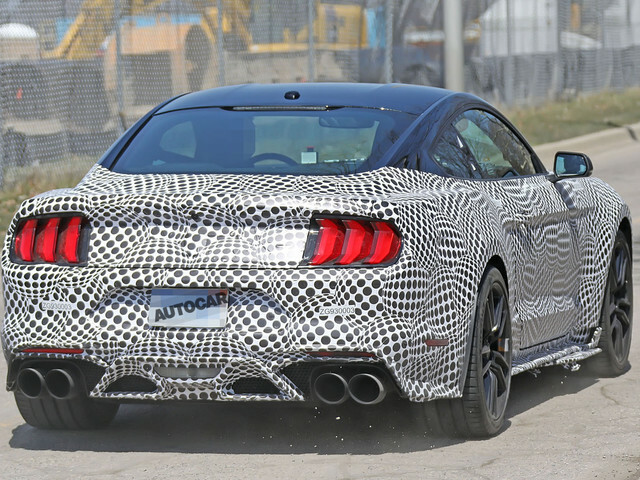 From the separate parts, the tread and carcass of the tire are molded together. The tread is manufactured in a way that it can be cut easily when the treas is not thick enough to be regrooved then it is separated from the carcass, and a new tread layer is used and molded onto the carcass. Why regrooving is not recommended on consumer vehicle like the car is because their rubber is divided into two zones, the outer rubber is soft and sticky which helps the tire to grab the road firmly and the inner rubber is like a solid rock which we get once all the tread wear out. There is no proper rules and regulations for vehicles or tires specifically in Pakistan, but if we talk about the West, the case is different. The Federal Govt. in the US has made specific rules and regulations for tires and specifically for the regrooving of the truck tires because they are very well aware of the dangers of the improper regrooving of tires. It is worthy to mention here that under the particular section of regrooving, an individual isn’t allowed to sell regrooved tires by removing the rubber from a worn tire tread in order to make a new tread pattern. In other words, one must not remove or decrease the amount of rubber from a tire of the truck. Rules and regulations also emphasize that the drivers must maintain tires, having at least protective tread thickness of about 3/32. A truck driver may not be able to use the tires if there is any sign of tread separation or groove cracks or else a driver can face a fine of $1000 on violation of rules and regulation of regrooved tires. Some truck drivers without any proper knowledge of regrooving try to regroove tire themselves without realising the fact that not only this is impossible without proper knowledge and equipment but it can also be lethal. There is a greater risk of spinning and losing control of a truck if it has poor regrooved tires. Many accidents are also highlighted in the news due to the improper regrooving. The investigation of accidents confirmed that mishap had occurred due to the improper regrooved tires. Regrooving is a debatable topic since it has both pros and cons. Some may disagree with it while others may agree to keep in view that it should be done properly. But, since in our country there is no proper rules and regulations for regrooving, so we should be more careful and not get fooled by dealers while buying tires or when it comes to regrooving since a good tire not only means a better grip but better safety as well.